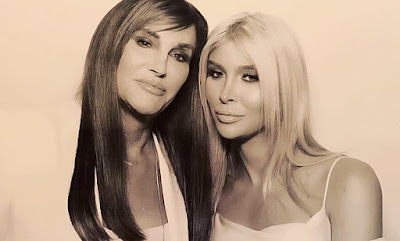 Things must be mending in the Jenner/Kardashian family. 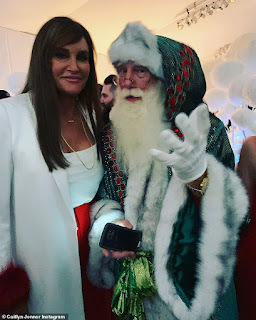 On Sunday evening Caitlyn Jenner - who has long been estranged from her family - showed up to ex-wife Kris Jenner's Christmas Eve bash. 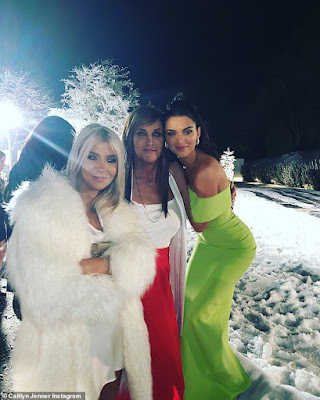 It was held inside Kim Kardashian's home and everyone was there: Kim, Khloe, Kourtney, Kendall and Kylie. 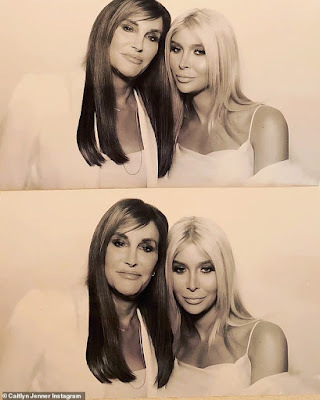 And she brought with her longtime partner Sophia Hutchins.